The art itself pays homage to our favorite fighters in a fun luchadore style. 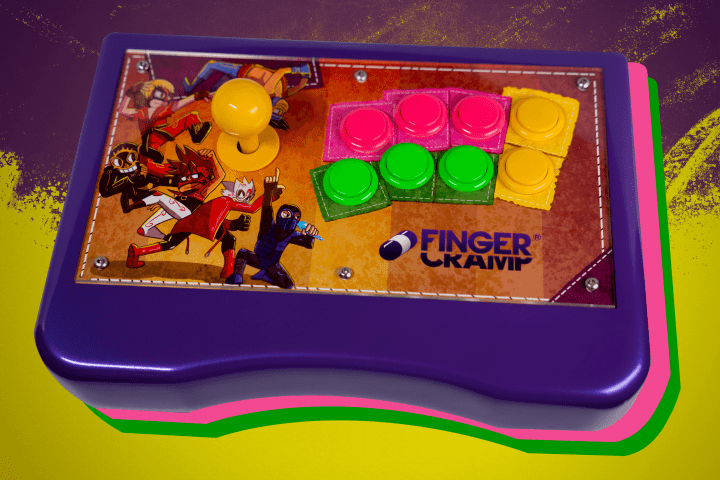 We wanted to something that would be inviting to all types of fighting gamers while keeping it fun. DCHDMI INSTALL SERVICE. SEND YOUR DREAMCAST.